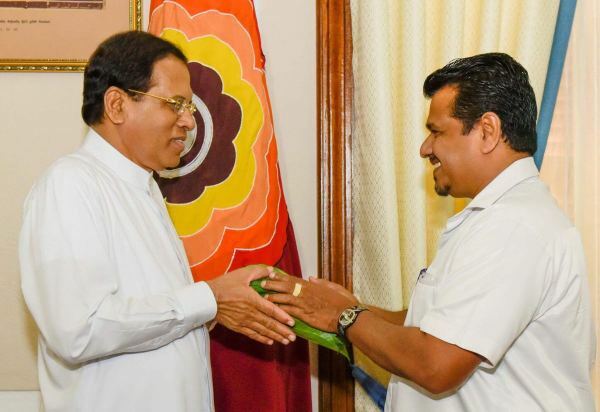 The National Freedom Front (NFF), led by Wimal Weerawansa MP today plunged into deeper crisis with Weerakumara Dissanayake MP, the Deputy leader of the party and NFF national organizer Piyasiri Wijenayake joining the Sri Lanka Freedom Party (SLFP). They were joined by NFF Provincial Councilor MP P.B. Kumara. The three members obtained the SLFP membership from President Maithripala Sirisena, a short while ago. 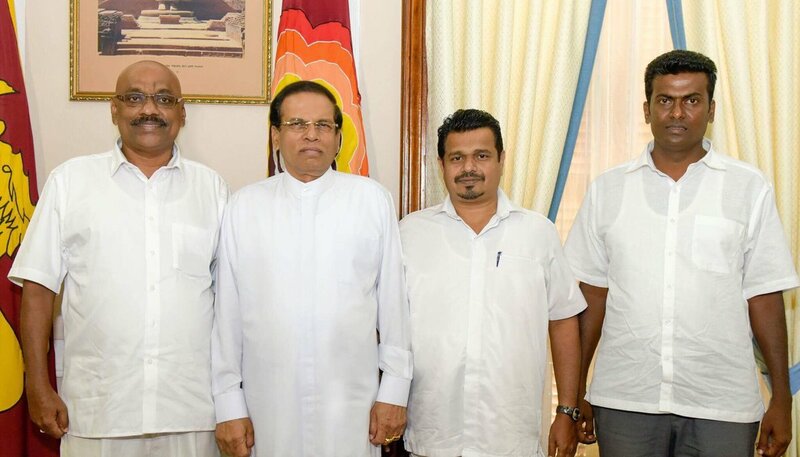 Several leaders of the Weerawansa led NFF vacated the party in recent times. Weerawansa will plunge any organization or party into an abyss. Moreover, Our President must be very careful whom he admits in to the party - It should not be any garbage that is trying to hop onto his bandwagon. There may be moles, trying to creep in. 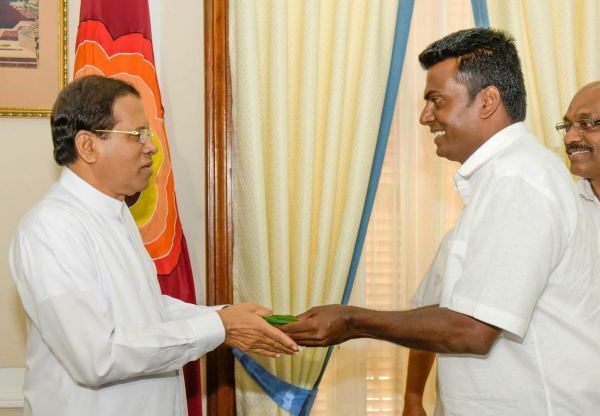 Former mole Wijedasa Rajapaksa and the present degenerates like John Seneveritne and Mahinda Amaraweera are indeed cancers within his party trying to destroy his reputation and the party. 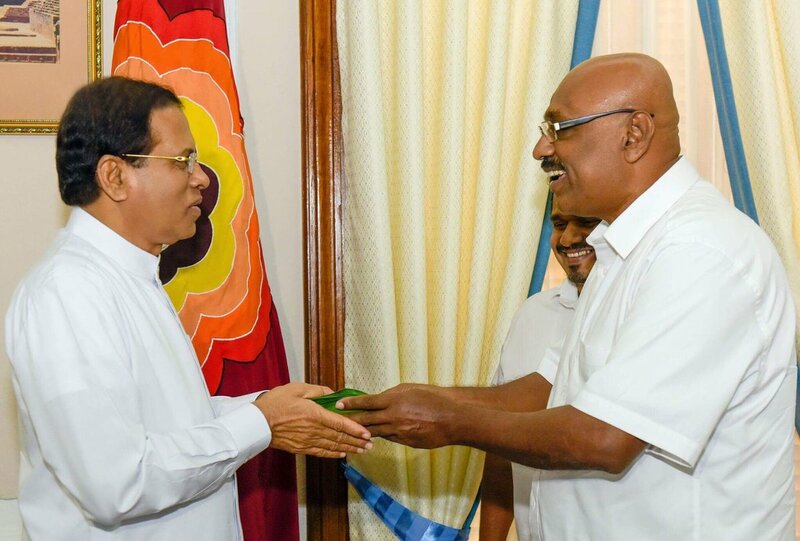 These fellows want the best of both worlds for them personally - they are never, ever worried about the country or its development.